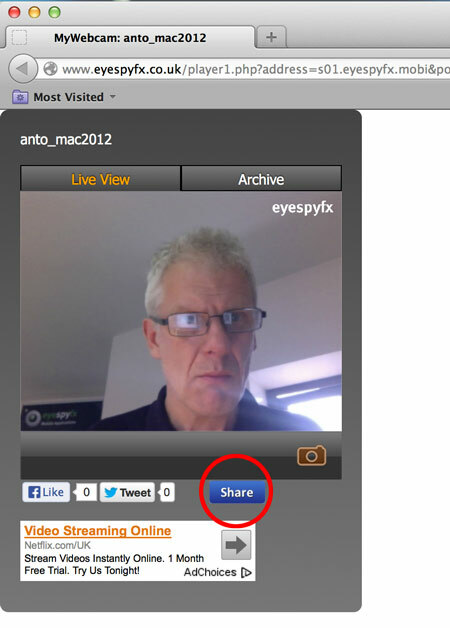 My WebCam Live List on the web has been removed. This has been done to improve security and speed for Mobile users. 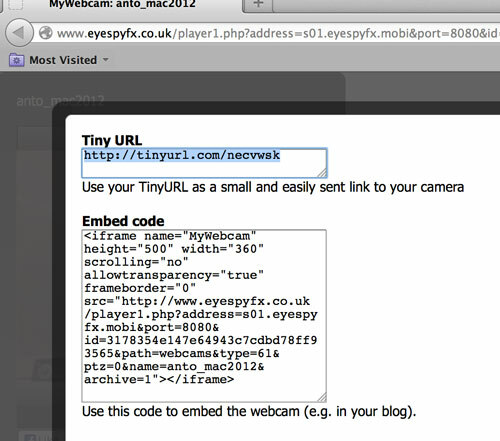 You can still access the Live List but only via the My WebCam Mobile apps.